I can’t tell you how incredible I think the new website is! You really hit it out of the park! 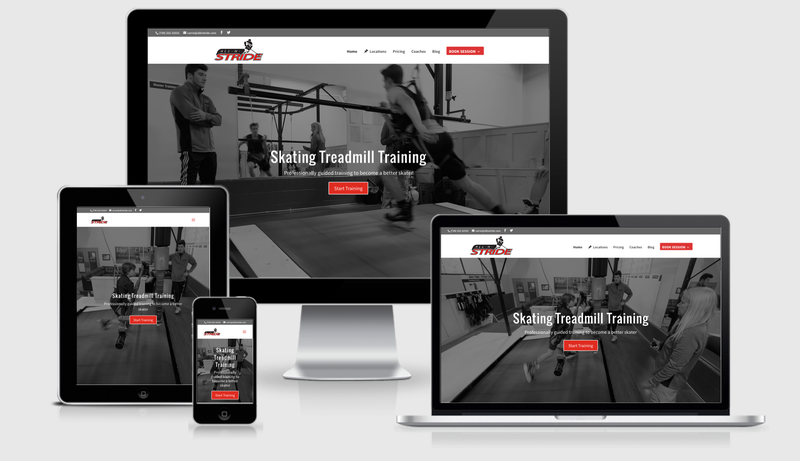 Thank you for putting time and effort into creating a website that is user friendly, visually engaging, and up to date. This is exactly what I was looking for.